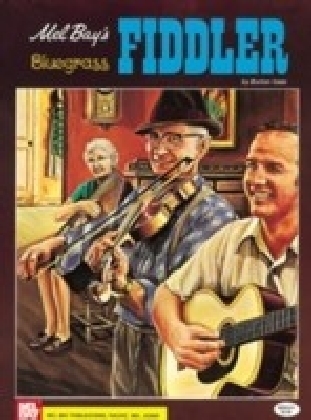 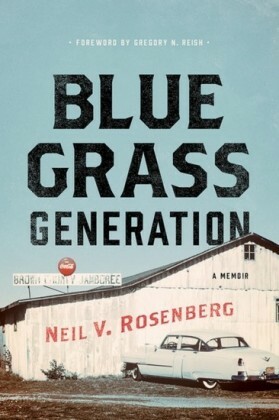 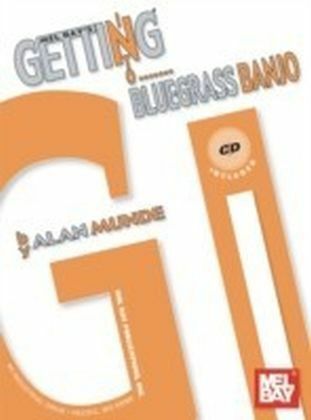 This is a landmark instructional text on bluegrass banjo. 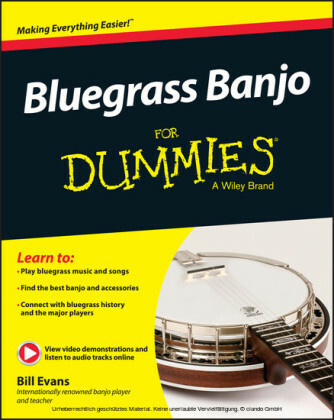 Written by the legendary Sonny Osborne, it presents the basics needed to successfully play bluegrass banjo (G tuning). 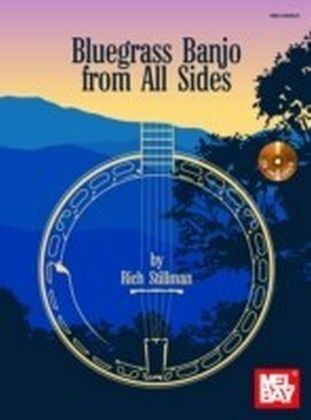 A special bonus is the inclusion of seven favorite songs for banjo solo.